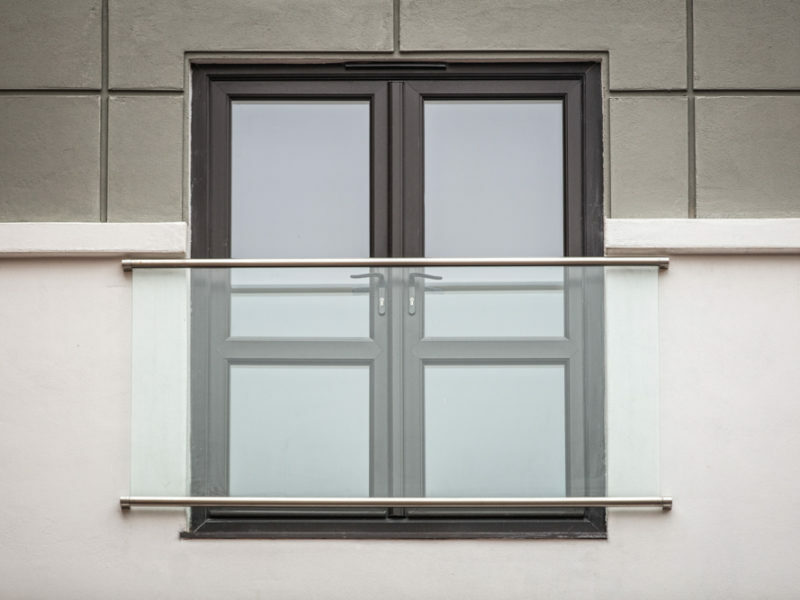 Sunrock Balconies offer a wide range of stunning Juliet Balconies that are designed to be fixed across an opening (e.g. 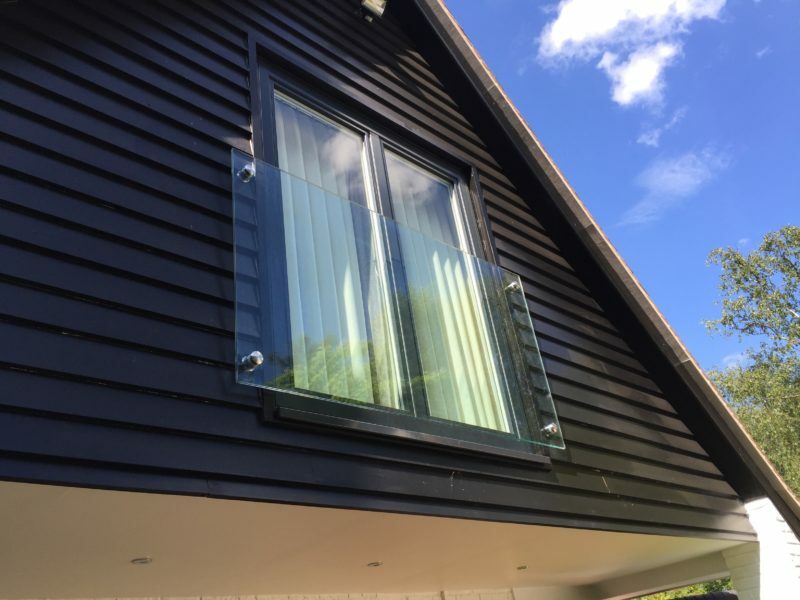 patio doors, french windows, bi-fold doors etc). We can install as well as supply only.